Whether you’re new to homeschooling or looking for a change, you’ve likely seen the steep prices of the good language arts curriculum options. While curriculum can be expensive, they are often a necessary part homeschooling. However, you don’t need a curriculum to teach reading! WHAT?! Yes, I said it. 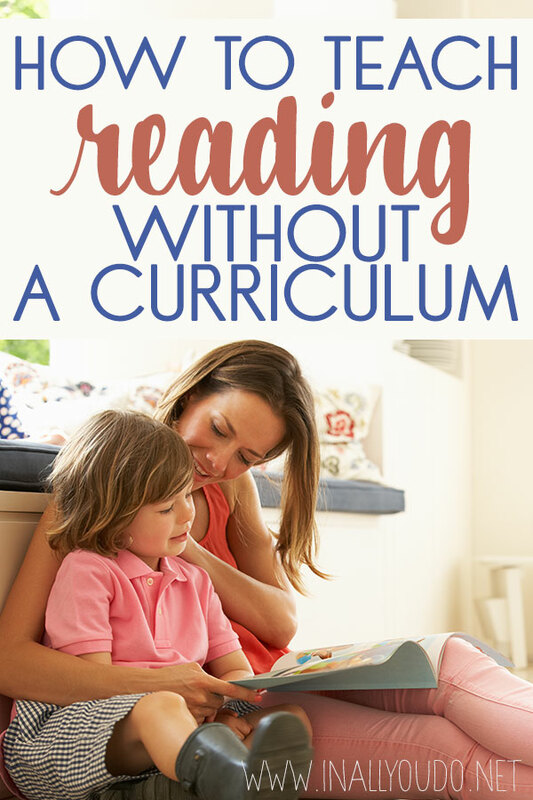 You don’t need a curriculum to teach reading. 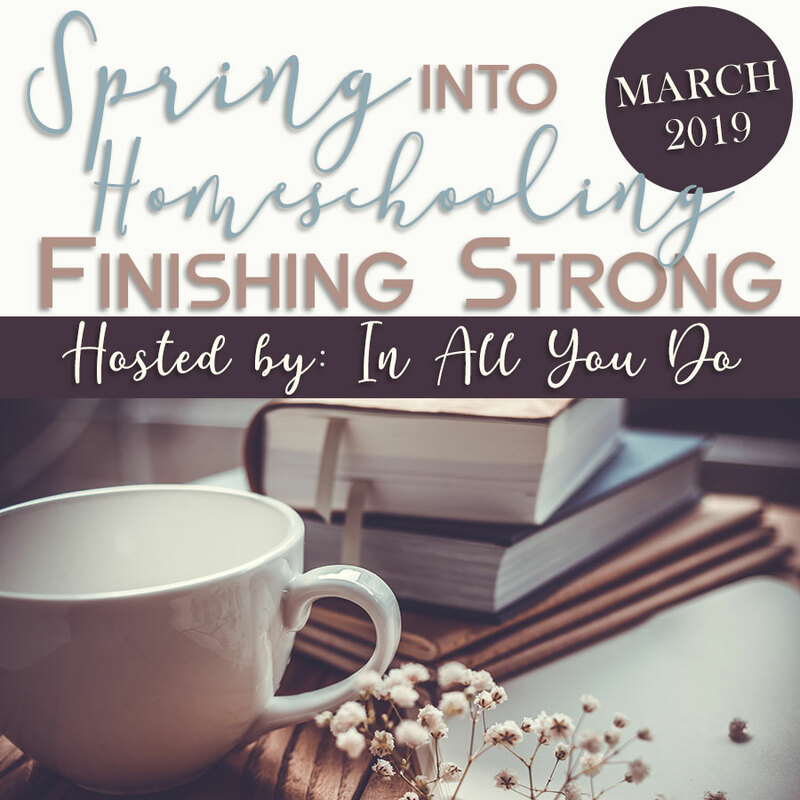 While you won’t be able to follow along with a prebuilt lesson plan, there are ways you can still teach your child everything they need to be a successful reader! 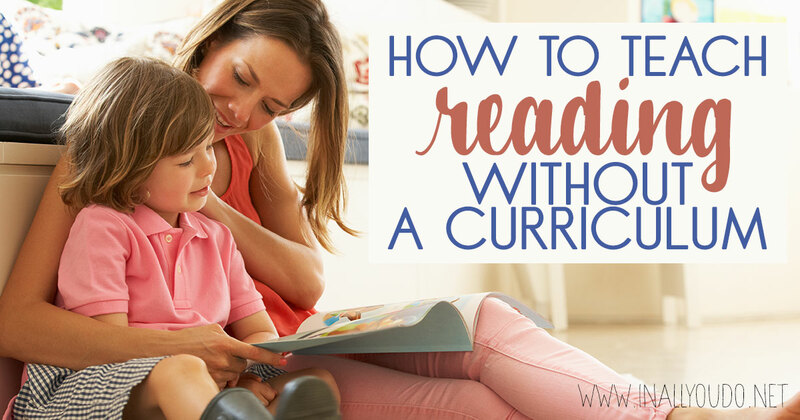 Without using a curriculum, you can be a little more flexible and tailor the learning to fit your child’s needs, wants and ever-changing level of reading skills. 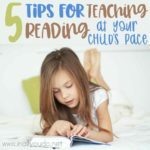 Whether you choose not to pay for an expensive curriculum or you don’t have the funds, have no fear you can still teach your child to read well. When you read to your child you are not only helping them build their own vocabulary, but they will start to learn about how words come together to create thoughts, even before they understand sentences. 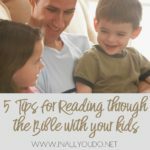 As you read to them, make sure they can see the words on the page and the pictures in the books. 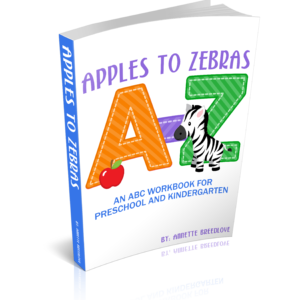 Have your child follow along in the book even if they don’t know the words yet. Learning the words is sometimes the hardest part of reading. Make fun interactive games or activities for your kids to learn words to help them learn their vocabulary! Play Scrabble with them and challenge them to use the words they know to build words and win the game. 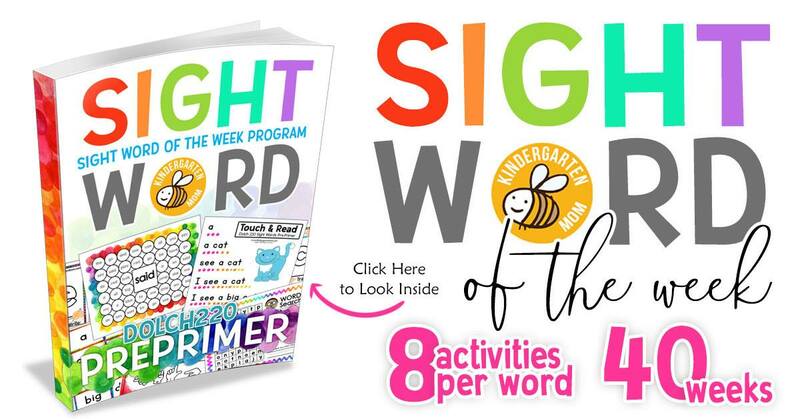 Our youngest daughter has loved using the Sight Word of the Week printable pack from The Crafty Classroom. She finds it more fun than work and it has done wonders for her reading skills this past year. 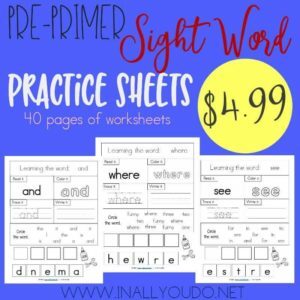 Games and printables can help teach your children words instead of relying on a strict curriculum format from a textbook. In addition to having you read to them, it’s important to have your kids read to you. 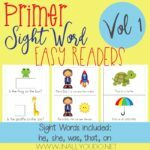 By having them read out loud to you, you can help them with words they may not have come across yet and challenge them to read the book themselves. Short stories from a textbook and phonics programs can sometimes kill your child’s love of reading before they’ve even gotten a chance to get started. Instead of using stories that don’t make sense to teach them how to read, use real books. 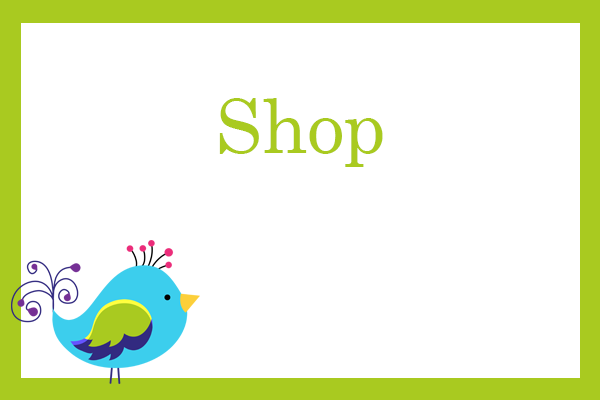 Look for books that are easy to read, you can find these in the easy reading sections of libraries for free books, and use these to teach your children instead of a curriculum. 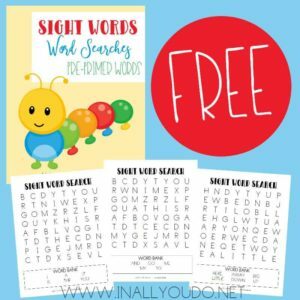 Printables and games can help your children learn sight words and word families through games, but you may need to take this a step further in order to make sure they are learning the concepts. Start with one word family and practice it until they have it down then move on to the next! You can do this with a sheet of paper or an activity. 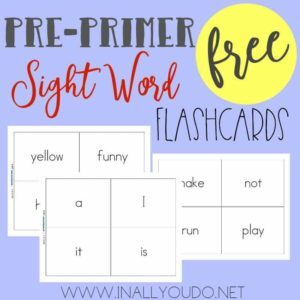 Flash cards work great for learning sight words and word families, but also make sure to show them working in real life with books and other tools too. As you can see, you don’t always need a curriculum to be able to teach your child! 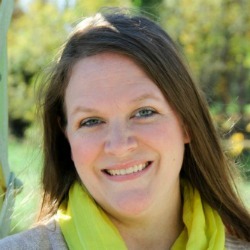 I hope that these tips will help you save some money on curriculum, so you can put that money toward the things you need to spend money on in your classroom.